So we thought it may be appropriate given the delay in Solman 7.2 and roadmap to thank our subscribers by providing a complete download of the eBook setup guide, as well as to commemorate the launch of our new service SAP on AWS. 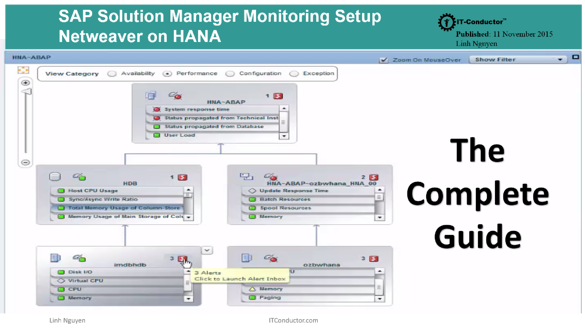 Or if you'd rather take less than an hour to completely configure and monitor HANA from IT-Conductor. Give it a try!